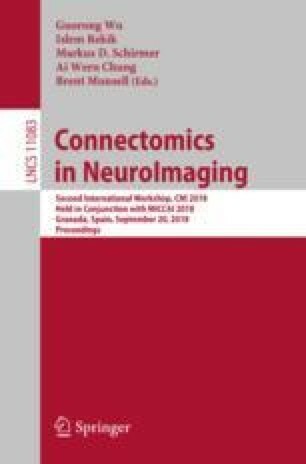 The original version of the chapter “GRAND: Unbiased Connectome Atlas of Brain Network by Groupwise Graph Shrinkage and Network Diffusion”, starting on p.127 was revised. An acknowledgment has been added. The original chapter was corrected.